 Asia is the third largest continent on Facebook according to Social Bakers and Indonesia dominates the number of Asian countries on Facebook with 35-million users. Followed by the Philippines and India with more than 22-million users. Though banned, the social network’s growth in China seems to be on the rise with more than 650 000 users. Asia has a Facebook penetration 17.28% and makes up 22% of Facebook’s population. 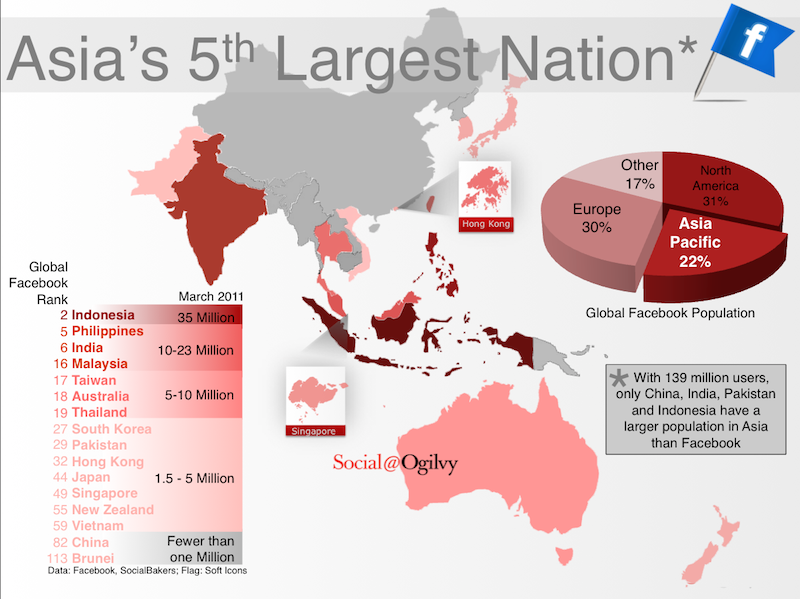 The infographic, created by Ogilvy, below shows areas in Asia with the most Facebook users and its growth.